The style statement this summer seems to be ethnic bling and Bea’s hand-made bags illustrate just that. 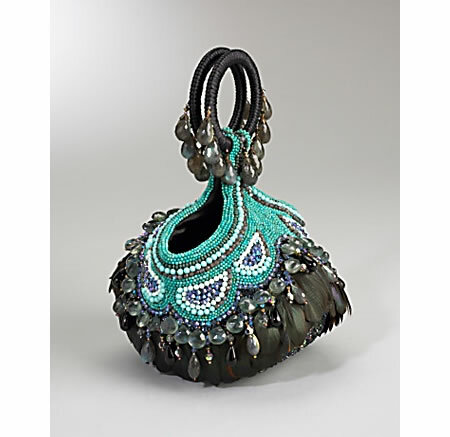 The bag is full of intricate beadwork performed with remarkable skill. 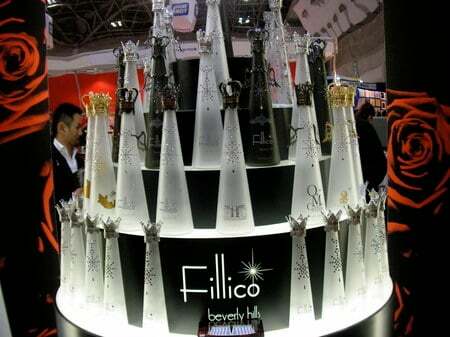 The meticulous efforts put into the bag is manifested in the calculated space between each bead, sequin, crystal and feather, accounting for their various shape, size and angle. 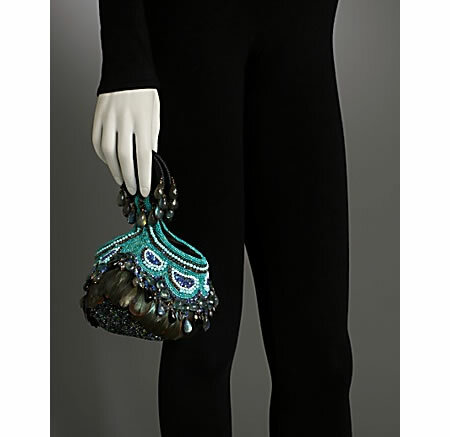 Clusters of sapphire blue and black cut beads and crystals swathe the base of this bag. 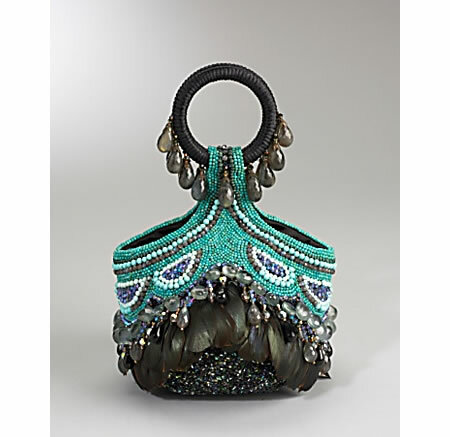 The most interesting feature of the bag is the combination of tiers of curved peacock-green feathers and faceted semi-precious stones. 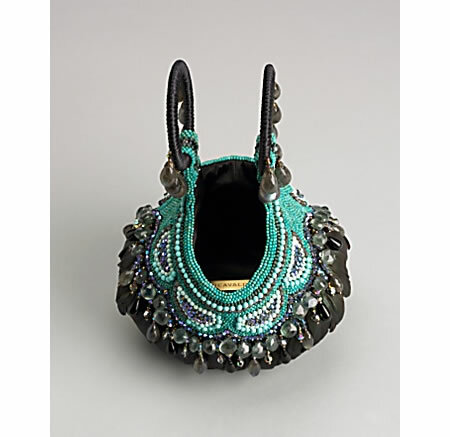 The top section is flanked by symmetrically arranged turquoise beads and blue crystals. Gray briolettes with a blue hue adorn the top handle and the bag fits neatly onto the wrist and fastens with a hidden magnetic clasp. The Maharlika evening bag retails for $8,750. 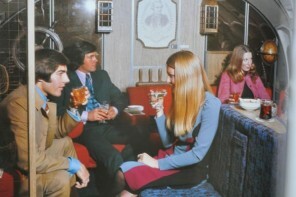 In pictures – How flying was truly stylish and comfortable in the 50’s to the 70’s.